2 Twist ice and serve with ice caddy (removable).Adjustable solutions with FlexStor™.Easy to clean with glass shelves.Chiller drawer.Full-width humidity controlled crisper bin.R600a refrigerant.Quick freeze function.Door alarm: fridge and freezer. The Westinghouse WTB2500WG Refrigerator was added to the Refrigerators category in September 2016. 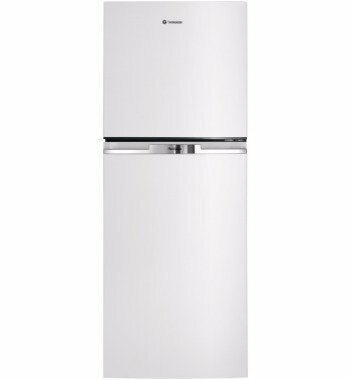 The lowest price GetPrice has found for the Westinghouse WTB2500WG Refrigerator in Australia is $560.00 from ozappliances.com.au. Other merchants who stock it are ozappliances.com.au, David Jones , Appliances Online, Appliance Central, Billy Guyatts.